Cook Tractor Co. is your leader in all makes used parts for Tractors and Combines. We carry a large selection of aftermarket and rebuilt parts, but USED PARTS is the backbone of our business. Click our link below for a more detailed description of our inventory. 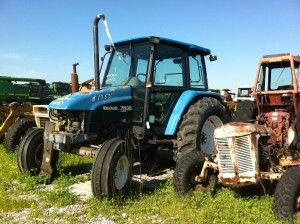 Below is a list of tractors and combines we have in our inventory.